Could your unborn child help scientists to improve the health of the future population? Babies that aren't even born yet could help Aberdeen scientists to improve the health of future generations. Researchers from the University of Aberdeen Rowett Institute are investigating whether increasing the variety of fruits and vegetables consumed in late pregnancy will make infants more likely to enjoy them in childhood. 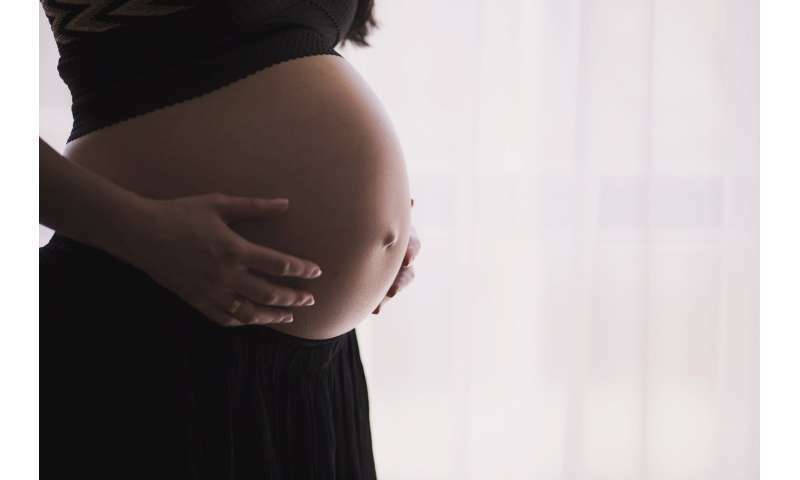 In order to test this theory, the scientists require the help of expectant mothers who would be willing to take part in their research study during the third trimester of pregnancy, and then again when their baby is ready to start weaning. The study has two main phases. The intervention phase takes place for 24 days at around 30 weeks pregnant and involves eating a variety of foods such as soups and snacks with a high fruit and vegetable content, once a day. The second part of the study is a small number of taste tests, which will begin once baby is ready to start weaning, at around six months. This will involve feeding him or her various fruit and vegetable purees at home and filming it so the researchers can see their reactions to the new flavours. Dr. Jacqueline Wallace commented: "Our taste preferences develop very early in life and we suspect it may even be that our mother's diet through pregnancy or while breastfeeding can have a huge influence on what we find palatable as children. "We have designed the study in such a way as to try and make it as easy as possible for pregnant ladies to take part. For those who are interested in taking part, either we can visit them in their own home, or they can visit us here at the Rowett. All the foods to be eaten have been developed in our Human Nutrition Unit, and participants will be provided with 24 light meals and eight snack options so there should be plenty of selection depending on individual preference. "We carried out a pilot study ahead of this project starting and the feedback we got from participants was very positive so I am sure those who take part will find it a good experience, which could really help us to inform dietary guidelines for pregnant women and hopefully, improve the health of future generations."